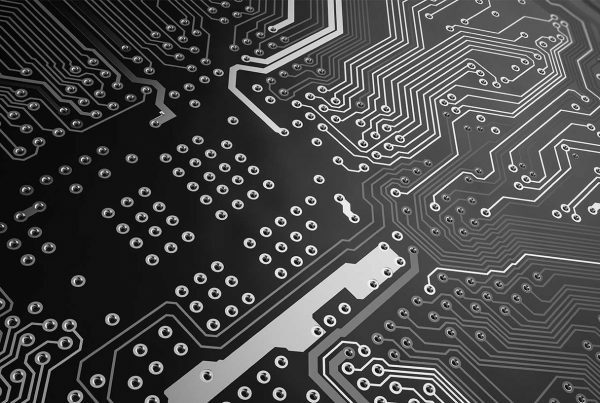 Supplying production Equipment to the Electronics Industry. Screen Printing Machines, Wave soldering machines, Reflow Soldering machines, Selective soldering machines, Automatic optical inspection systems, Laser Marking systems. Optimum Technical Solutions products have been very carefully selected – Proven reliability, build quality,prompt support from suppliers, future proof technology and value for money are all key factors which will ultimately allow us to provide the very best customer satisfaction. After two years of development and a further 24 months Beta testing, Optimum Technical Solutions Limited have recently launched the i-Scan AOI system. Peter Bagshaw the company’s Managing director commented – “We have had some very positive feedback from our customers regarding it’s ease of use and its value towards quality improvement and we expect this product to be very interesting to small and medium sized companies”. Optimum Technical Solutions Ltd have many years experience in the supply and support of production equipment to the UK. 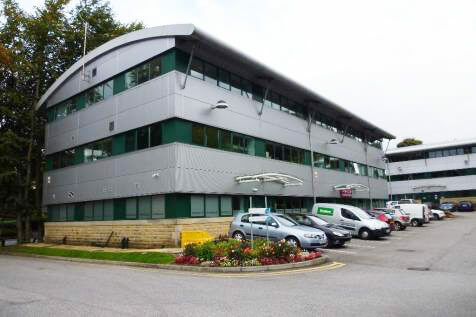 Centrally based in the UK – Optimum Technical Solutions are ideally situated to support all of UK customers. 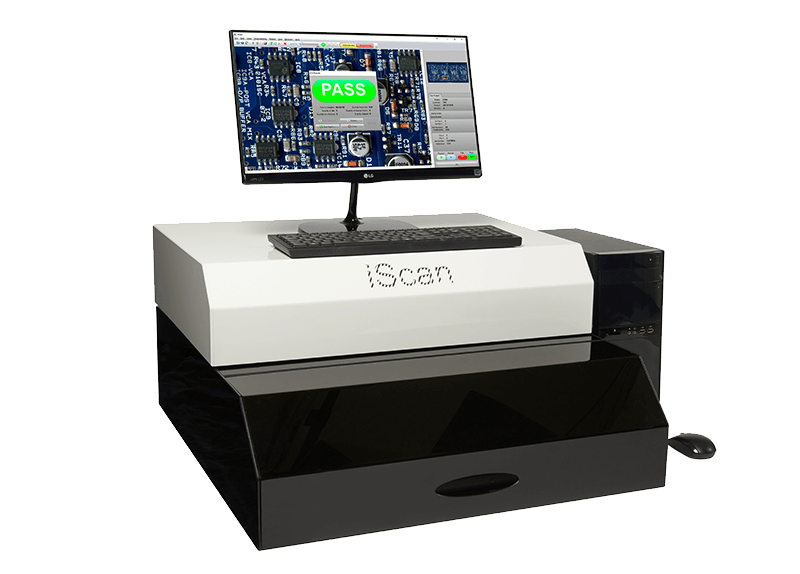 The iScan Automatic Optical Inspection system offers an entry level scanner based system for the verification of assembled printed circuit boards. Using a high resolution standard flatbed scanner, iScan provides a rapid and repeatable inspection process at an affordable cost. We are very satisfied with the i -Scan Automatic Optical Inspection system which we purchased from Optimum Technical Solutions Limited and the support from Peter and Bryan has been great. The equipment is extremely user friendly, I’ve been impressed with how quickly our team have picked up the programming, it’s a very intuitive process. We have every confidence in the inspection results and are already seeing the benefits of our investment. I have used an SE Peak 400 Wave soldering machine for over nine years - I have been particularly impressed with the repeatability of the soldering quality and the fact that it requires minimal maintenance compared to other machines that we have used in the past. It has been very reliable and the support has been excellent whenever called upon. I have recently purchased a new SE Automation Peak 400 Wave soldering and an SE Reflow Soldering machine and am very impressed with the product quality and trouble free installation. We purchased a SE Peak 400 Wave soldering machine eight years ago. The machine has been and still is an essential part of our production facility which is used eight hours per day, five days per week. The machine has produced excellent soldering results and has been extremely reliable. The spring clamp finger conveyor is a very sturdy design and the stability of the wave height together with the huge preheat capacity has produced high quality repeatable soldering results. When we have required support it has been immediate and we have been more than happy with this machine.